Do you have small children in your home? 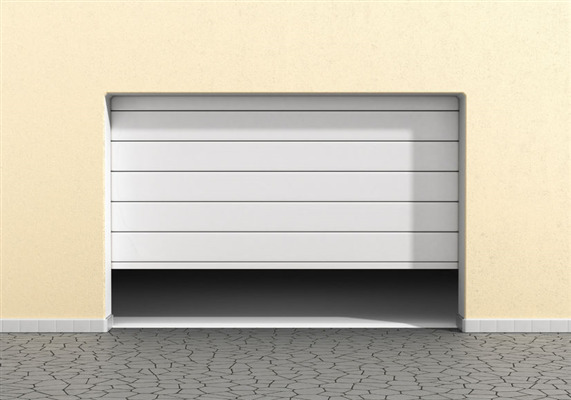 Like any other area around the house, you need to safeguard your garage door to make it safe for the toddlers. Below are some ways that Door Power can help you childproof your garage door.